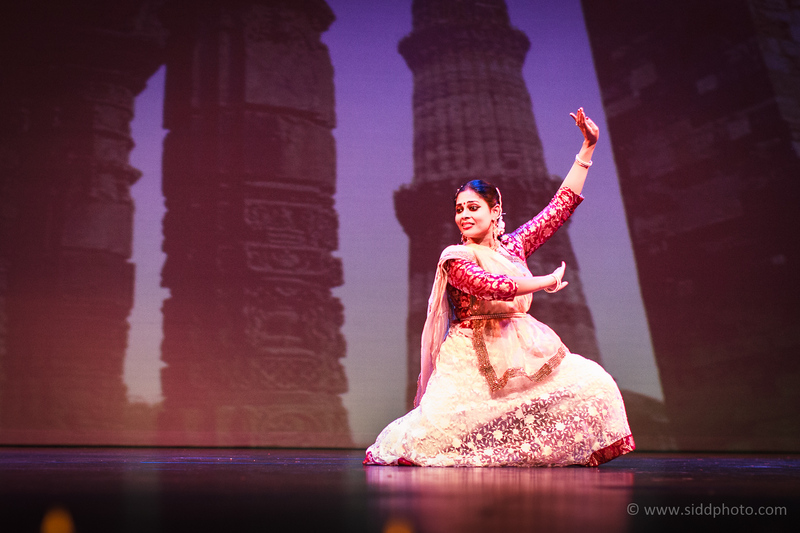 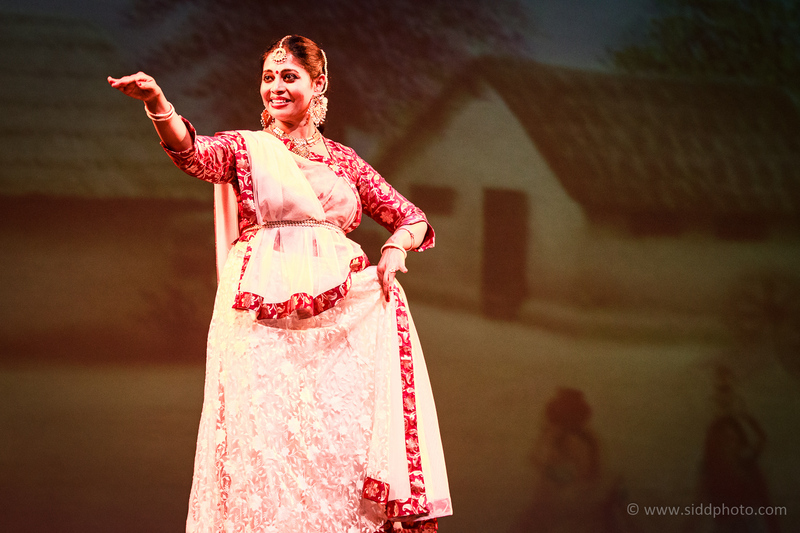 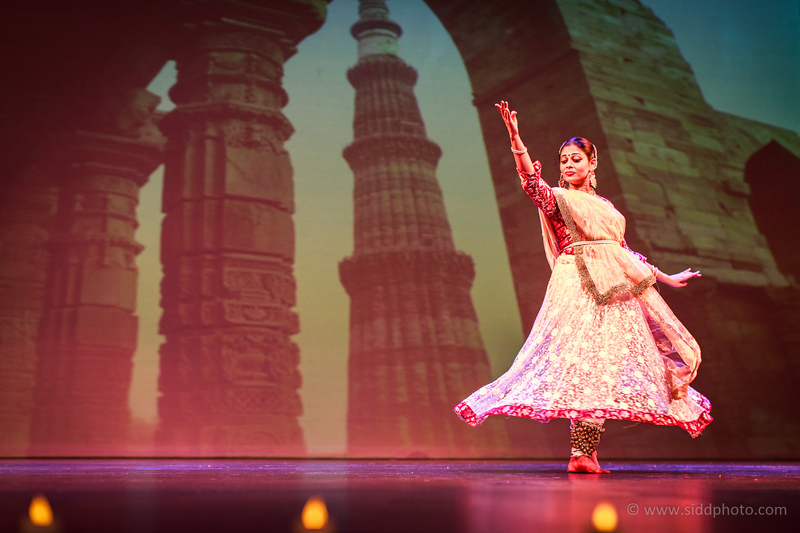 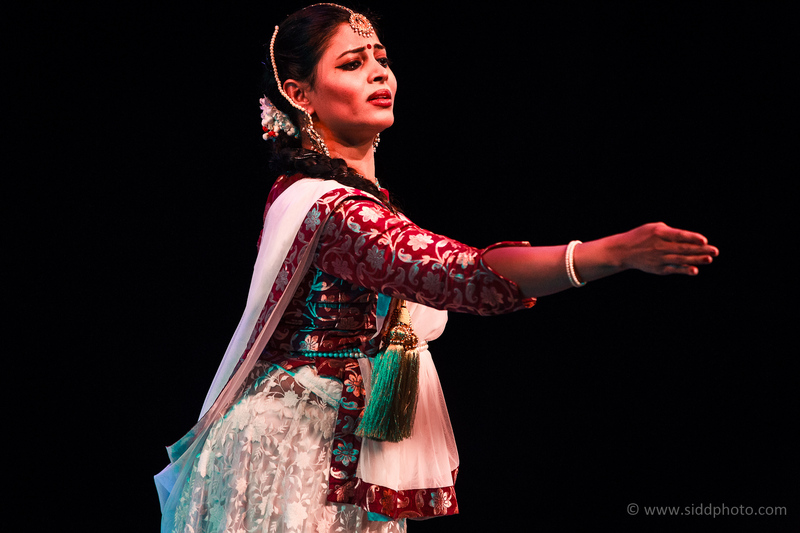 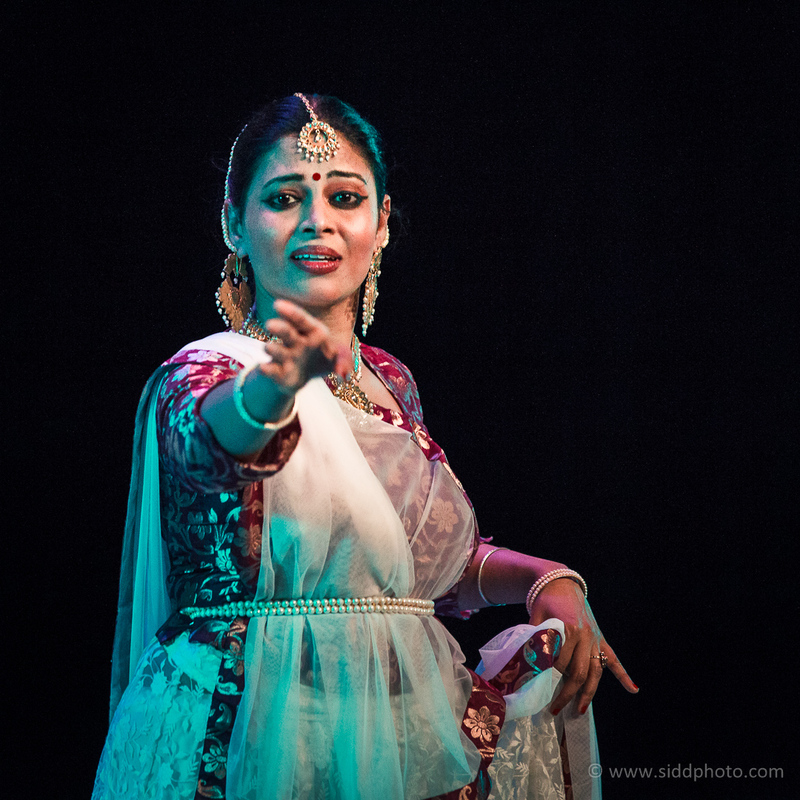 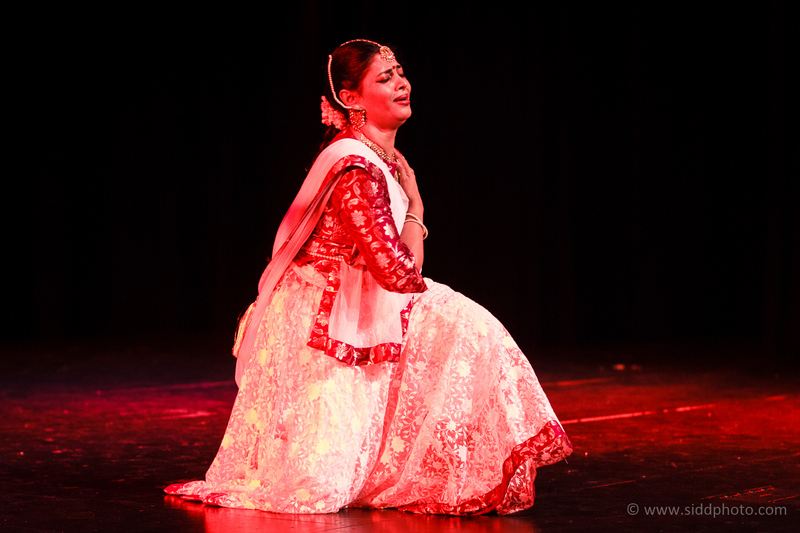 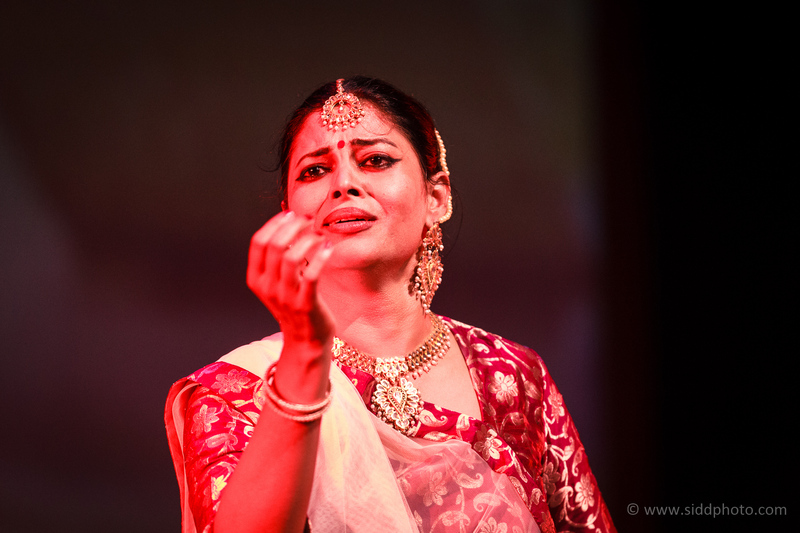 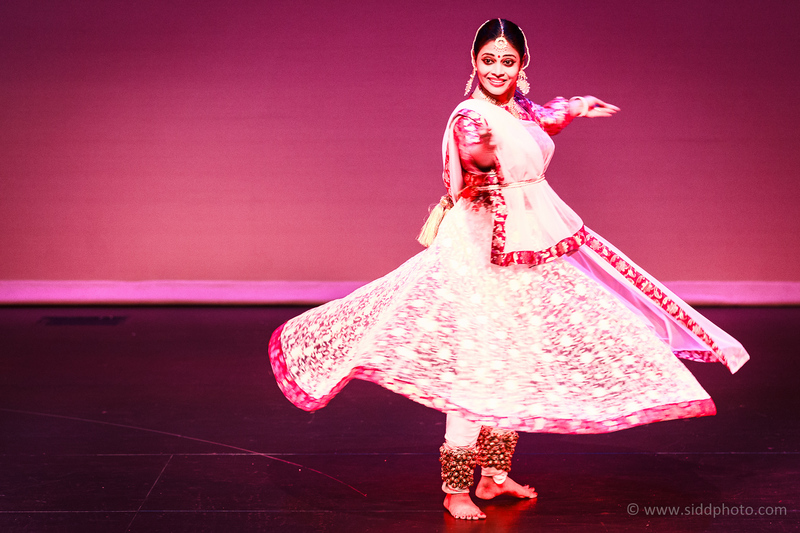 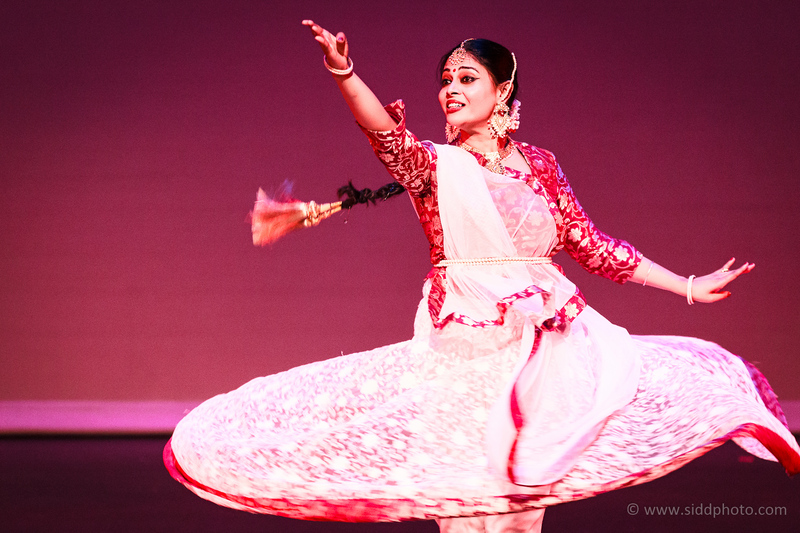 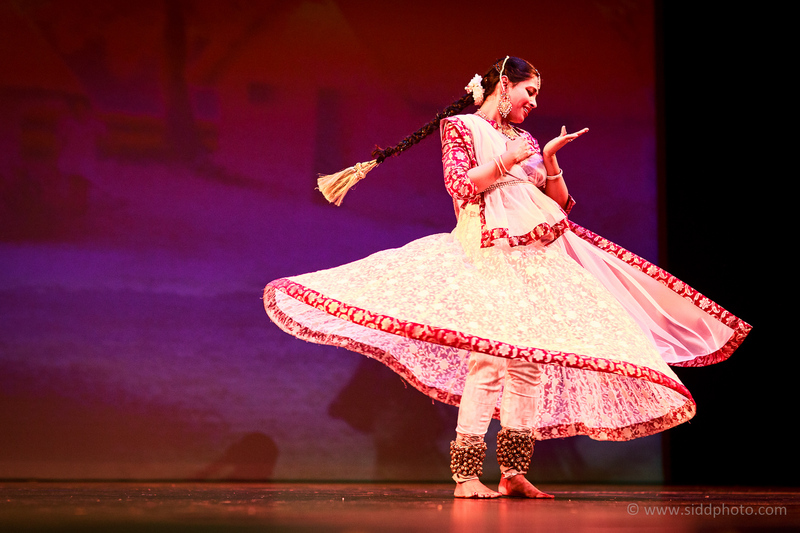 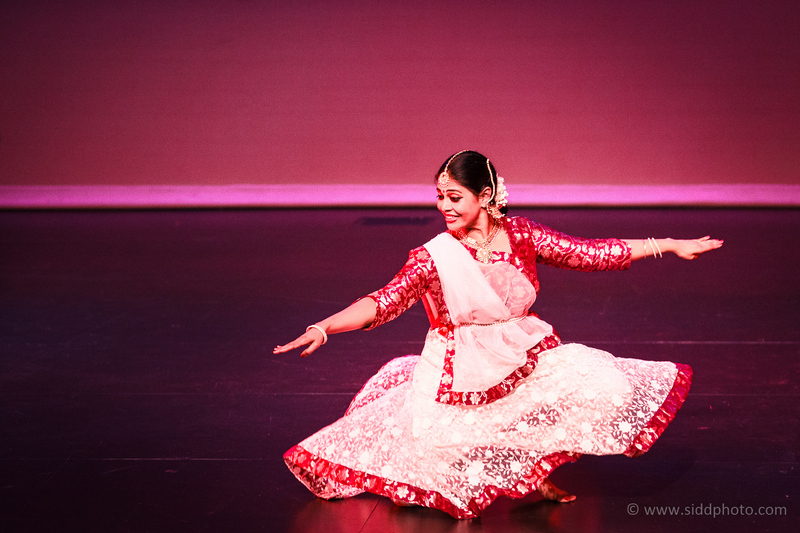 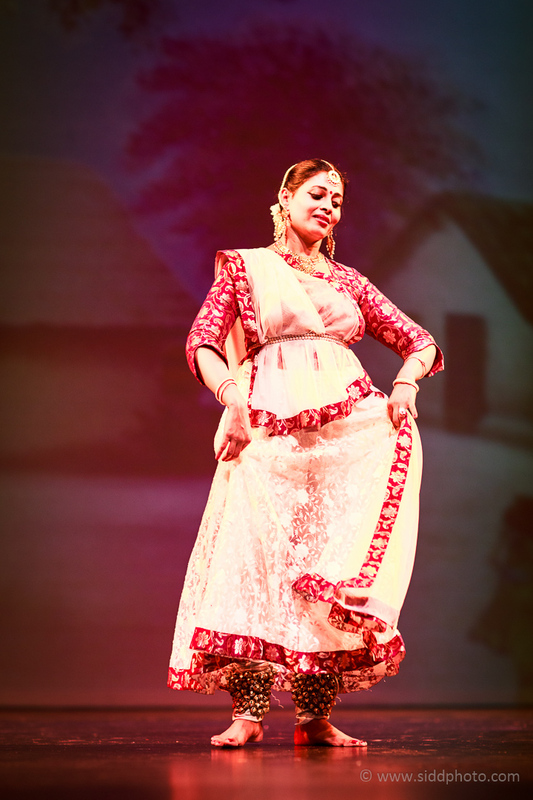 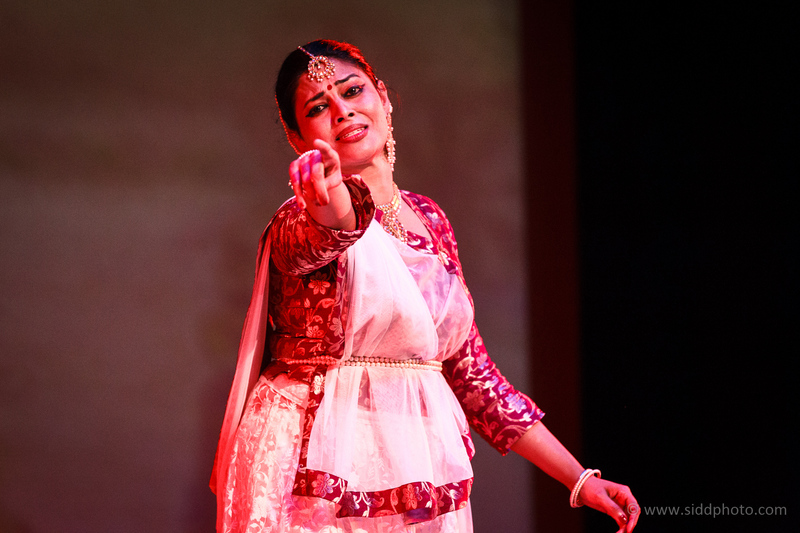 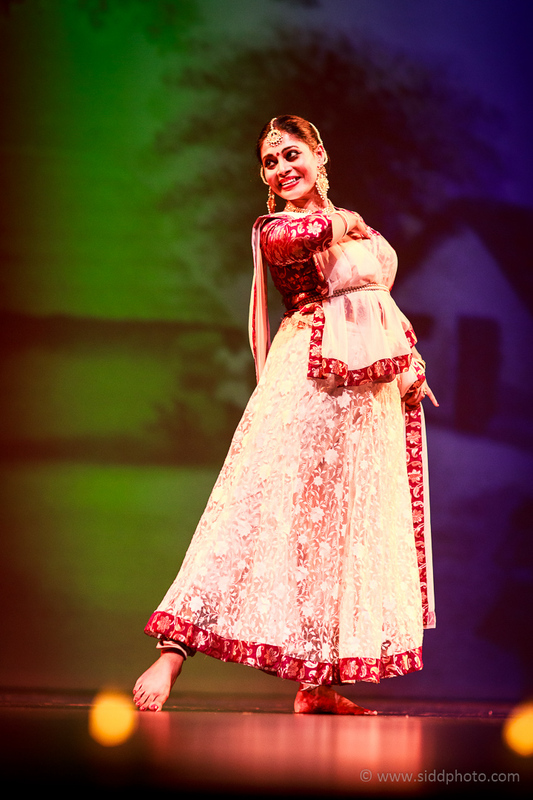 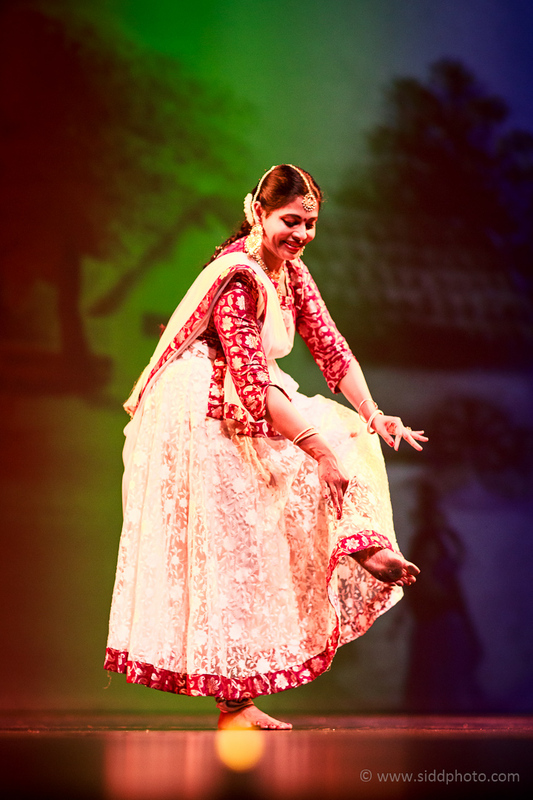 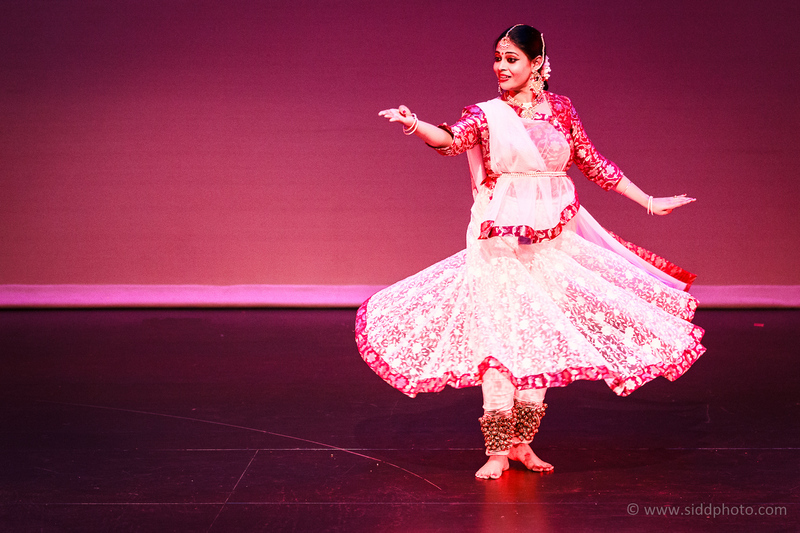 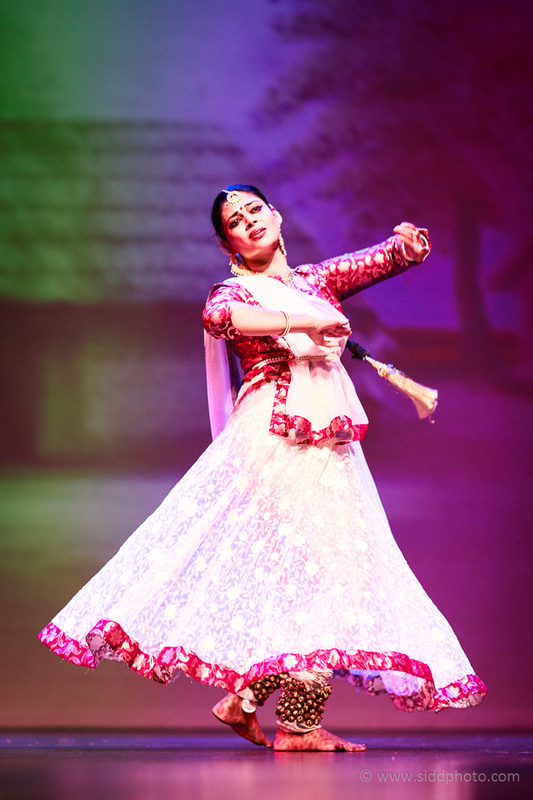 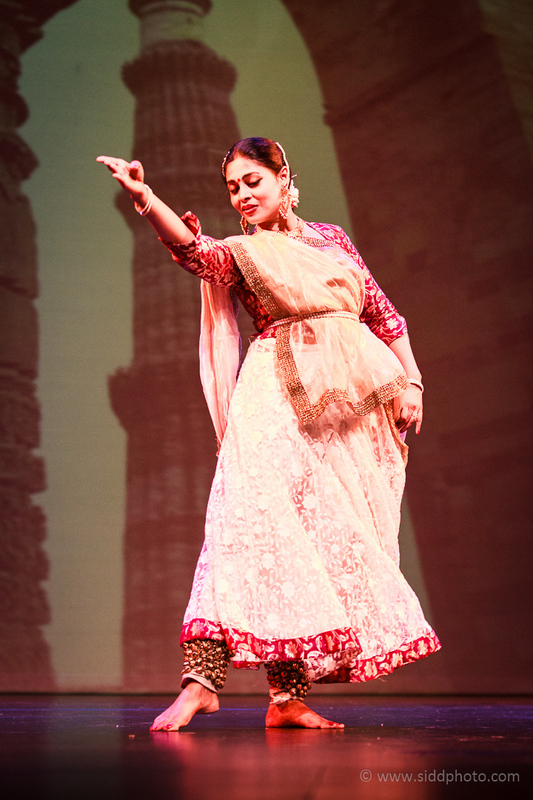 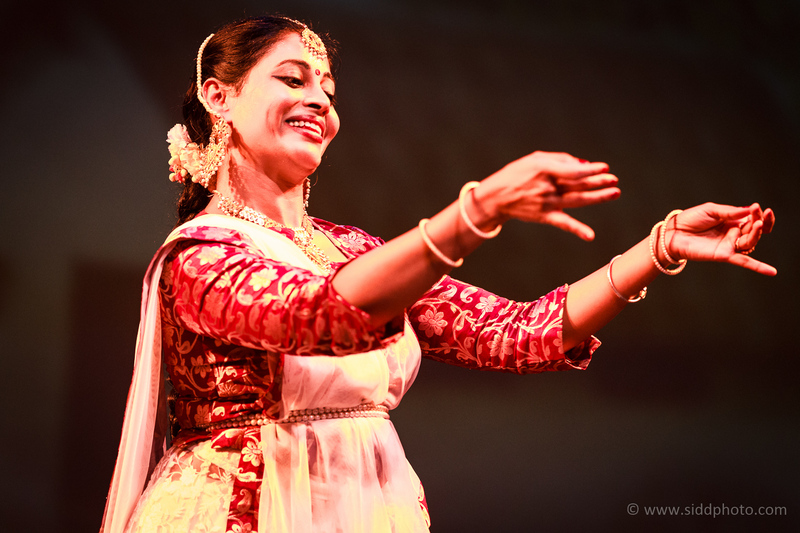 Antara Datta is a renowned name in Kathak dance in the United States. 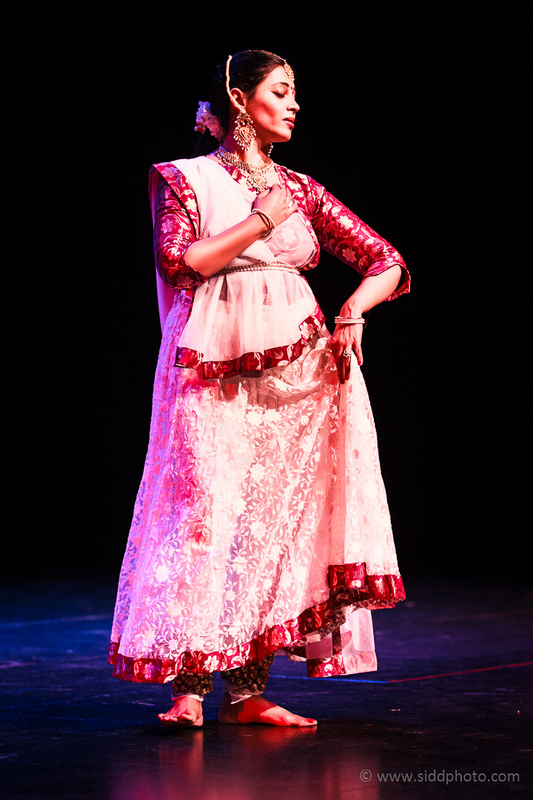 She is based in Ohio. 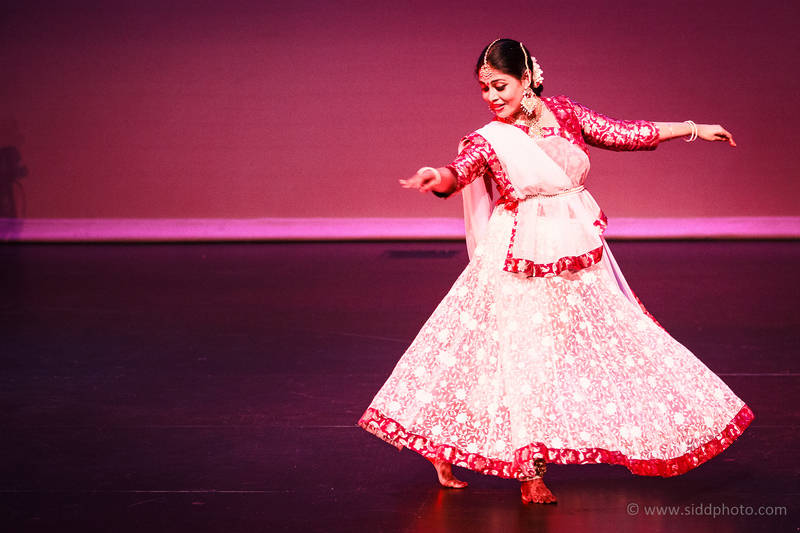 I had a honor to photograph one of her dance recitals here in Seattle. 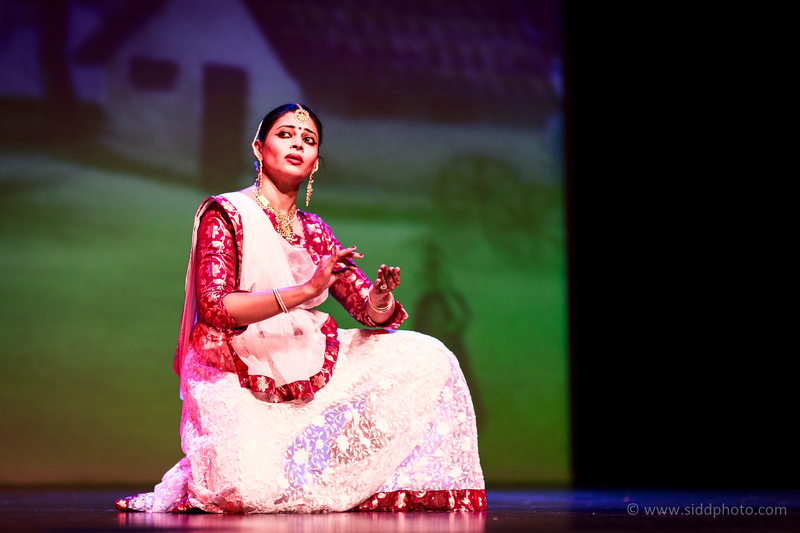 Here are a few images from that session.